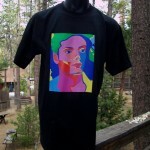 $17 each (plus shipping outside Idyllwild-Pine Cove). 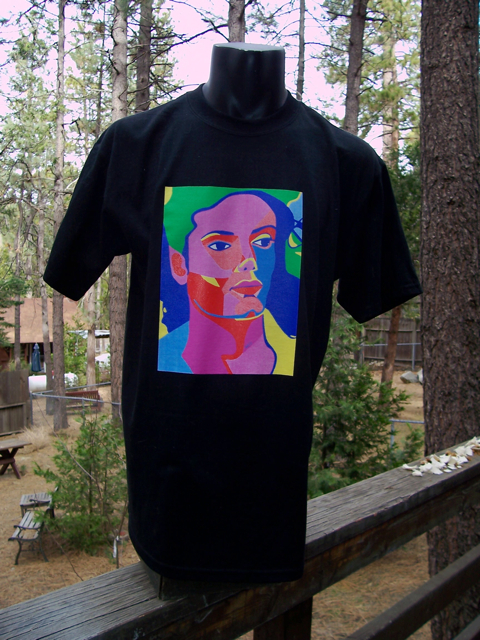 Art created by ME Gawecki of Idyllwild, CA. Screen printed in 8 colors by Moonlight Screenprinting near Carlsbad, CA. Men’s and Women’s sizes L and XL only. Black and gray T-shirts only, Anvil Brand, new, 100% cotton, pre-shrunk w/tear away label. $5 additional for post office shipping and handling.